Toormina Medical Centre will be extending clinic times as from September 1st 2014. 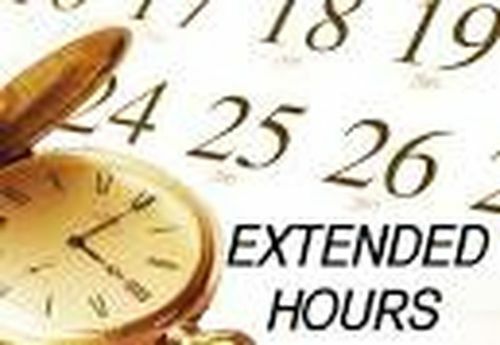 We will be offering extended hours from Monday to Friday with closing time now extended to 6.00 pm. We will also be offering a Saturday Morning clinic that will be run from 9.00 am to 11.00 am, appointments can be made prior to the day or we will accept walk-in appointments.